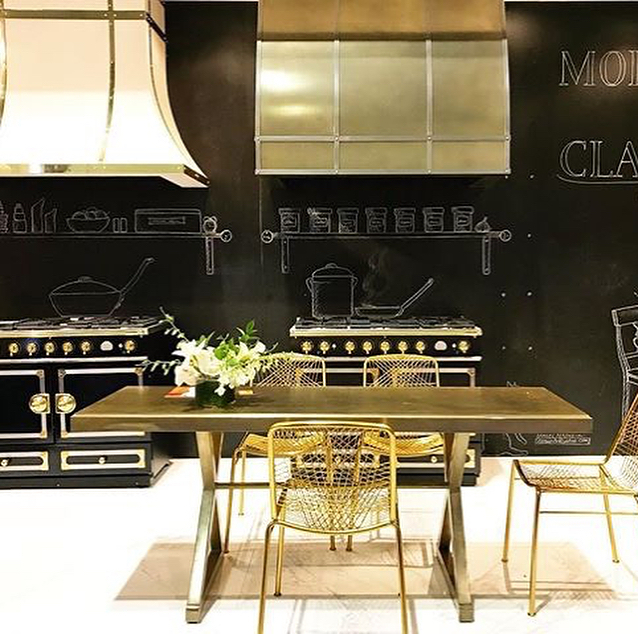 If you’re making plans to renovate your kitchen this year, then you might as well do it according to the latest fashion and style. For that, you need to stay abreast with all the modern kitchen appliances’ designs of the year. This will keep you from getting stuck with something that has become outdated already before you complete renovating your kitchen. 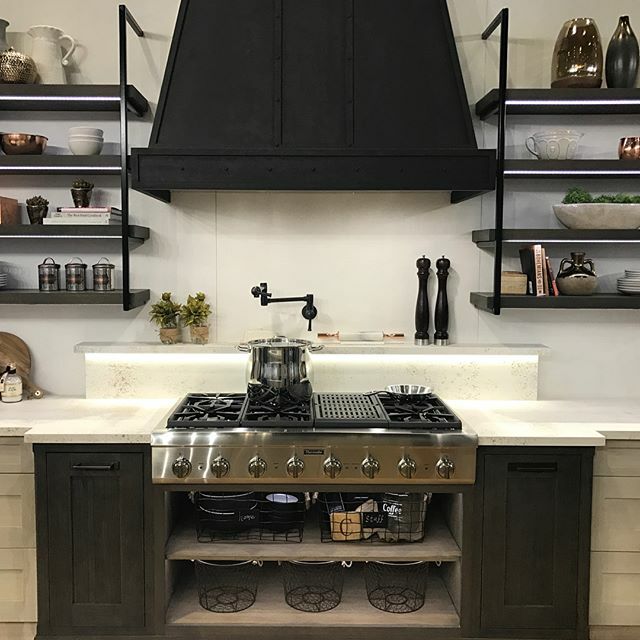 Here are some of the latest kitchen appliances’ designs and colors that you need to keep in mind while remodeling your kitchen. These days, you won’t find a more impressive design of kitchen appliances than black stainless steel. The latest black stainless steel has the combined benefits of the traditional stainless steel and a modern design that syncs perfectly with the darker and bolder colors of the kitchens today. Black stainless steel is smudge proof, scratch proof, and it has the versatility to blend in with almost every kitchen finish and design. So if you’re planning a retro or a modern look for your kitchen, black stainless steel tends to fit in with every look seamlessly. Kitchen appliance companies are trying to keep up with this trend. 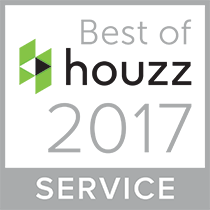 They’re offering almost everything from dishwashers, ovens to refrigerators in black stainless steel. Induction cooktops are a popular trend in Europe and it’s making its way over to Northern America as well. 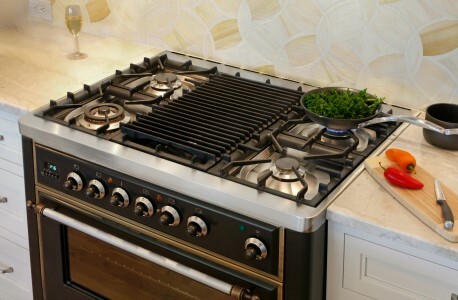 You’d be surprised, but many professional and expert chefs actually swear by these cooktops. Induction cooktops use magnets to heat a pan directly. This technique promotes faster cooking and a greater control over the precise temperature settings. While working in your kitchen to prepare a meal, you forget to preheat the oven sometimes because your hands are busy chopping and mincing. Now, there’s no need for you to stop working and set the oven to preheat, because now you have voice-activated smart kitchen appliances. Many leading brands have already come up with the appliances that are compatible with voice recognition technology. So now, just by using your voice, you can preheat your oven. 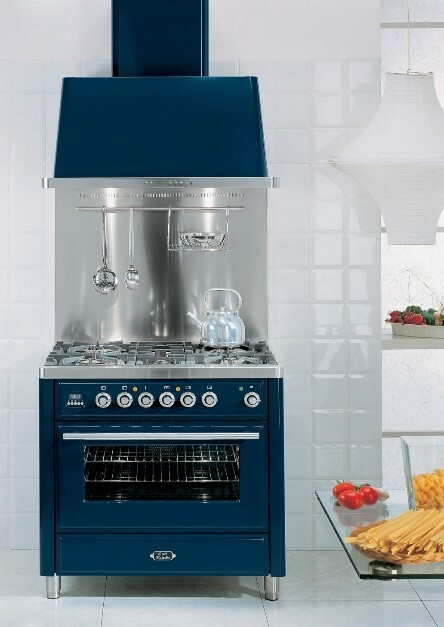 These days handpicking kitchen appliances that complement the overall look of the kitchen has become necessary. Besides black stainless steel, many manufacturers have come up with their signature lines to add a touch of bold and bright color to your kitchen. In 2018, be ready to see kitchen appliances in more overpowering colors, like bold shades of red, hot oranges, lime greens and sunny yellows. 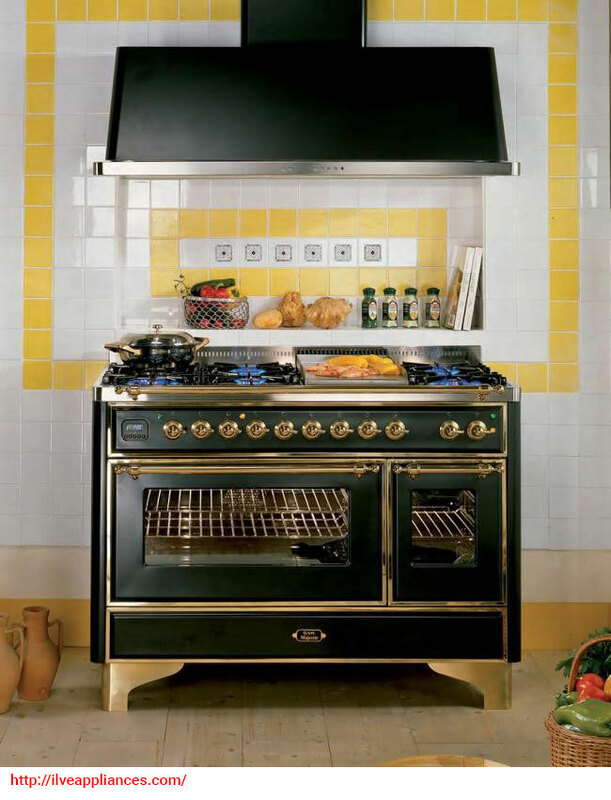 Moreover, in an attempt to create more interesting and arresting looks for the kitchens, many companies have introduced retro style refrigerators, dishwashers, ovens, cooking ranges, toasters, electric kettles and blenders in a variety of bold colors, like beach blue, buttercup yellow, deep plum purple, pink lemonade, cherry red, orange and black! These colors are accentuated beautifully if used in a kitchen with both light and dark colored cabinetry. 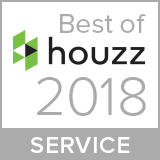 For more inspiring ideas that can truly make your kitchens stand out, book an appointment with our kitchen designers and visit our showroom and see how latest designs and colors of kitchen appliances can add a unique touch to your kitchen.